Fun and Fitness for the Family! Welcome to the Classic 10K website. As it is being updated for the 2019 season and the 39th running of the event we invite you to return as the resolution of the details are manifest and we bring them to you here. Thank you! and if you have kids you're going to love this! On top of our normal Junior Classic we are going to hold what's called the Final Mile Celebration. This final mile celebration is part of Rod Dixon's KiDSMARATHON program. This is a 10 week program that will help your kids run or walk their way to 26.2 miles. Over the course of those 10 weeks your kids will run or walk with coaches and their distances will be recorded up to 25.2 miles. The final mile will be held right after the Junior Classic. - Program is open to all students in grades K-5. - Participants will run or walk with their coaches and will follow a training schedule adding up to 25.2 miles. - Final mile will take place at the Jr. Classic (Saturday June, 1 2019) at Twin Towers Middle School. Sign up fast to take advantage of the discount! Frank Shorter at the Junior Classic 2018 gives some perspective and pointers to Middletown participants. As you may know or have guessed, the event committee and the race directors are at work arranging for the upcoming running season and have seen fit to make a changes that affects the event. Thank you for your understanding. Some of the inspiration and motivation for this event for over a generation include running greats such as Olympic Champion Frank Shorter and record holder Bill Rodgers. And not to forget the local and regional track stars whose Middletown roots have left the footprints many have endeavored to follow. The event draws athletes from all levels, from the elite who pick up the pace - to the novice who perhaps competing in this distance for the first time, trains well and finds they have the ability to go the distance. 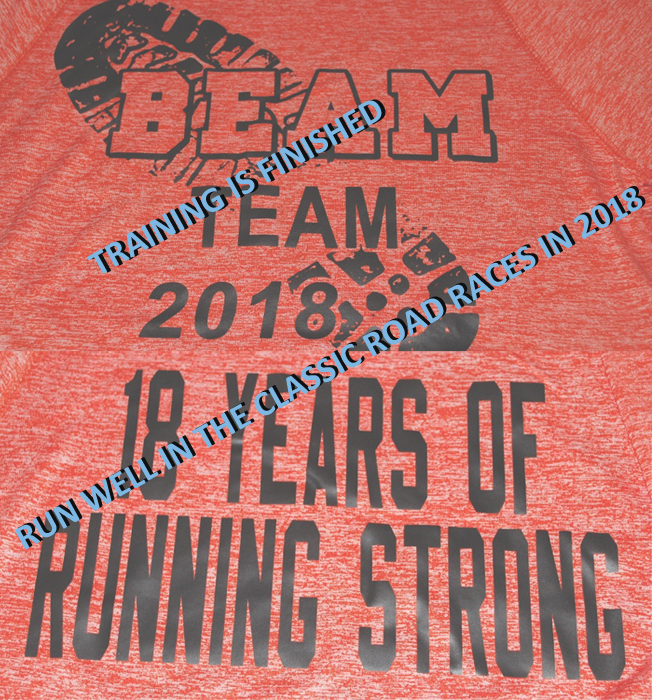 Plan now to be a part of this great local tradition and come out to the Classic 10K weekend with us in 2019, - you will be glad you did. This is where we've partnered with Middletown Cares Coalition to help provide school supplies for needy children. This is also a benefit for the Lions Club No Kid Hungry Program. 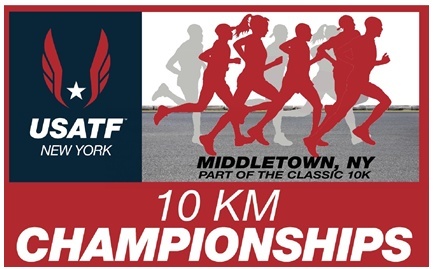 USATF New York 10 KM CHAMPIONSHIPS - are back in 2018 being held in June at Middletown, NY as part of The Classic 10K. This event has a history of competitive fields dating back to the late 1970's. 10 km championships website.